Are you looking for the best golf discs to build up your collection? If you’re here, then you probably have some experience at the game, and we want to help you improve your game as much as possible by helping to find the right disc for you. There’s more to it than just picking out a brand name or going with the cheapest discs you can find. We are going to go in depth and show you what to look for and what common mistakes to avoid so that you can have a suitable arsenal for your next game of disc golf. Made to withstand plenty of bad shots. Everything you need to start out with. A variety of colors and discs. Wide range of stability options. Designed to hold up and perform well continuously. We have shown you what to look for and what to avoid, and now we want to share some of the best golf discs available. 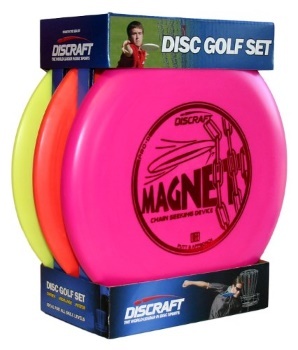 Let’s start with a very simple and very affordable golf disc set that is designed for the inexperienced player. 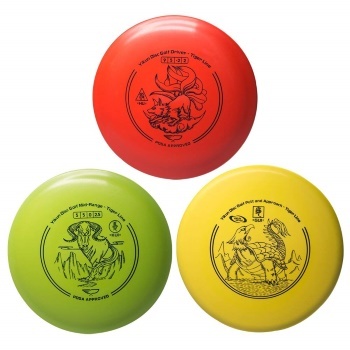 It’s not just the low price point that makes this set of three discs great for the new player. It is also a durable set that can handle being thrown into the ground, onto rocks and into trees repeatedly and still fly true. You’re going to miss some shots when you are first starting out, and you might as well get something that can handle the abuse. Not as suitable for more advanced players. If you are willing to pay a bit more, you can get a few more discs and enjoy an array of colors. This includes some high performance golf discs that are not so overstable that beginners cannot use them but are still discs that pros would be fine with using. 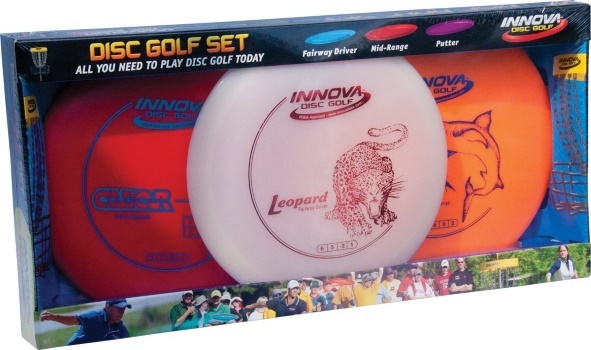 You may not want these as your very first golf disc set, especially if you have struggled immensely playing the game in the past, but they will help you move from novice to intermediate player better than most sets. Keep your skill level in mind as you pick your discs, and as long as these are suitable for your level, you are getting a good deal here. This durable and stylish disc set comes with everything you need to play the entirety of the course and make shots from any angle. May not be the best set for starting out. More expensive than most base sets. Innova also sells some of its discs separately, if you want to build up your collection one at a time or replace a lost or damaged disc. This high performance disc is designed for distance more than anything, and it is the disc used for the world record distance shot of 820’. You can choose from a range of weights, and the lighter ones will give you excellent distance if you are throwing downwind, while the heavier ones will offer more distance when thrown upwind. 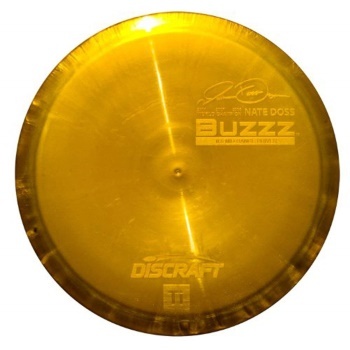 Serious disc golfers will probably want a few of these, each in different weights, to ensure that they can make accurate shots during any kind of wind conditions. Balanced weight gives you incredible accuracy. 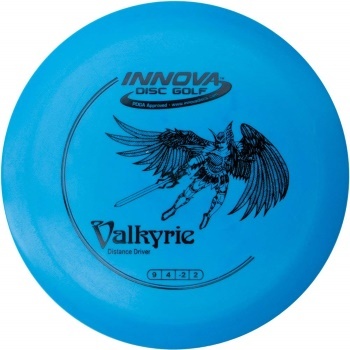 If you are buying individual discs at this price, it will cost you more than a set. These discs are designed to meet PDGA standards and provide you with a range of disc golf options. Each of them has a different purpose- you get a putter, a driver and a mid-range disc. The manufacturing on these is second to none, as they are durable and flexible. The different discs give you a variety of stability options, so you can hit your mark at any point on the course. It can be a little too easy to make the discs turn, making them act like rollers, so these are better suited for intermediate players and experts than beginners. Here is a driver that is designed for long distance shots. Don’t expect to use it for much else, but it can go those long distances without a lot of trouble. Even people who are not every experienced will be able to drive this disc across the course pretty easily. You can even choose from a few different distance options with this disc. While it is pricier than most other discs of its kind, it is very high quality, and it should perform well and hold up well for you, even after extended use. May be more expensive than beginners want to pay for a single disc. Disc golf is a lot like traditional golf, and just as in traditional golf you have multiple clubs, in disc golf you have multiple discs. Each disc serves a different purpose, and among those discs, there are different brands and styles of high performance golf discs. Not all of them will be made to the same high standards, so they won’t all perform the same way or give you the same results. Some of them are made for beginners and are designed to be easy to throw accurately. Others give you a bit more precision and are more suitable for expert players. If you purchase your discs blindly, without knowing for sure what to look for and what will work well for you, then you can end up regretting your decision later on. 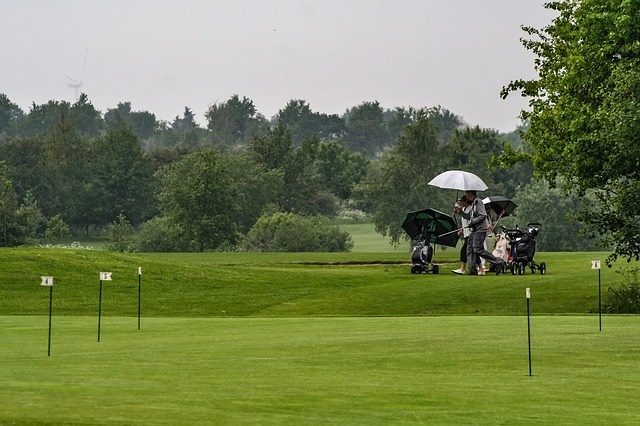 The right golf disc can have quite an impact on your game, making it more or less frustrating and allowing you to hit the target basket more easily or struggle more to make your shots. The weight, style, and features of the discs can vary from one disc to another, and all of those factors can play a part in determining how well you perform. Stability– This is one of the key factors and one that many people overlook, and Discraft.com recommends that you find a disc with a stability rating of 1.0 or lower. That is going to give you the sweet spot for stability. If you go higher than that, you wind up with a disc that is tough to control. The stability rating can go all the way up to 3.0. Keep it on the lower end to ensure that you are able to hit your targets easier, no matter what skill level you are at. Weight– The weight of the disc also affects how easy it is to throw, but it primarily affects how far it will go. If you use discs of all different weights, then you will have trouble determining how far each one will go. You want to try to keep the same weight among your discs of the same kind and ensure that the weight is manageable for you. Speed– You also don’t want a disc that is too fast. The faster discs will be harder to control, as you might imagine, and while professional players may use discs that are rated a speed of 11 or 12, FrisbeeRob.com advises newer players to go for something much lower and slower. Turn– Some discs are designed to turn, and that’s not a bad thing. You don’t always want a disc that will go in a straight line when you throw it, depending on the kind of shot you are trying to make. Check the turn rating for any disc you plan to get and make sure that it is suitable for the kind of throwing you plan to do with it. Cheap Discs- There are plenty of inexpensive golf discs out there to pick from, but you should be careful about the level of quality you may be getting. You can get some decent ones without paying a lot of money, but take the time to read customer reviews to see how long they hold up and how well they perform. It is worth it to pay a bit more to get a disc that has value to it and that you can enjoy playing with. 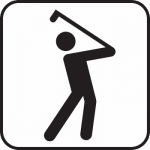 Not Buying for Your Skill Level– You may not want to think of yourself as a novice, but you need to buy a golf disc that suits your skill level. Infinite Discs says not consider the amazing shots you sometimes pull off but whether or not most of your shots hit their mark. If the majority of them don’t, then you should consider yourself a novice. Lack of Variety- You need different golf discs for different shots. 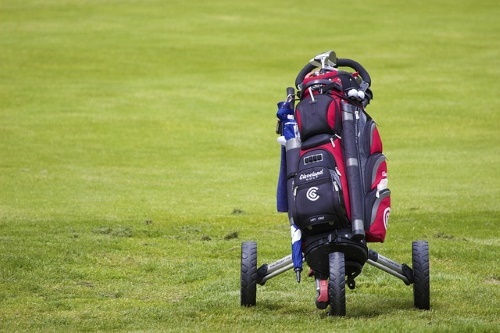 You’ll need a putter, a driver and others to be able to make all the shots, so be sure you have at least one of each. Not Considering Extras- There are some great extra features that some discs have. You should at least look at them and see if any of them are applicable to you. Having a fully featured disc may just change your enjoyment of the game. For instance, if you play where there are lots of water hazards, you may want to get a disc that floats and save yourself a lot of trouble. We hope you can use this guide to find the best golf disc for your game. Be sure to buy what caters to your playstyle and follow the buying guidelines we listed above. Even if one of the discs we reviewed doesn’t work for you, at least you will know what to look for now. Most of all, we want you to enjoy the game. If you haven’t had much experience with disc golf, then find the right disc and get out there and have a great time with this sport.